Floh: Experience The Single Malts! This is an evening you don’t want to miss. Join Rakshit Jagdale, as he introduces you to some of the finest single malts in the world. The evening will include a tasting and appreciation of six exquisite single malts, including the world’s finest – Amrut Single Malt. 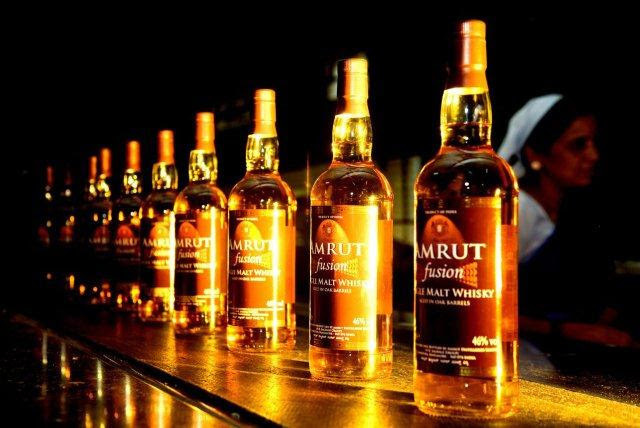 Leading whiskey expert, Jim Murray, has awarded Amrut Fusion Single Malt as the World’s Third Best Whiskey among over 4000 whiskeys reviewed. We are delighted to bring this unique experience to you at the stunning JW Marriott.